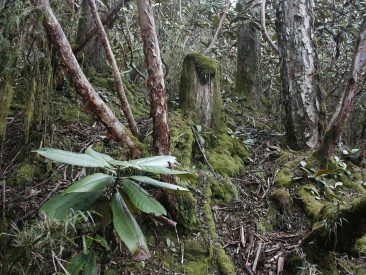 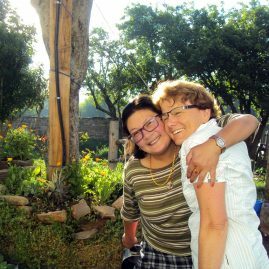 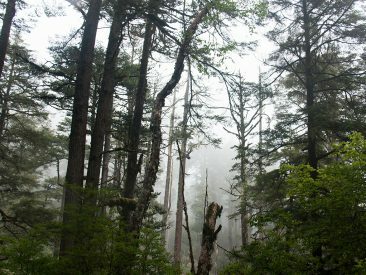 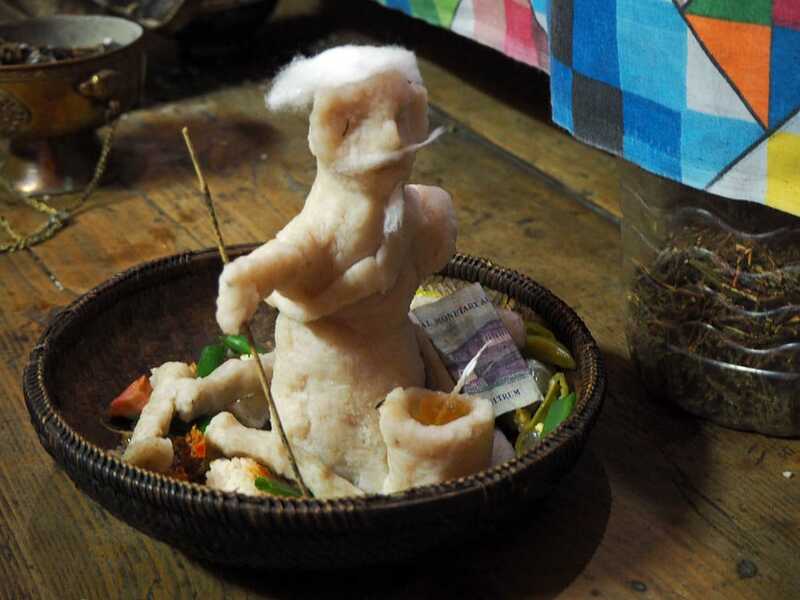 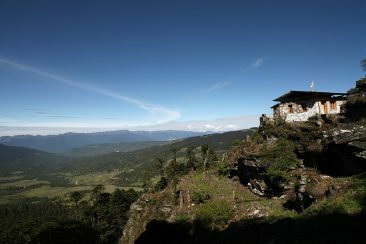 This tour is tailored for those interested in forests combined with hiking and cultural highlights. 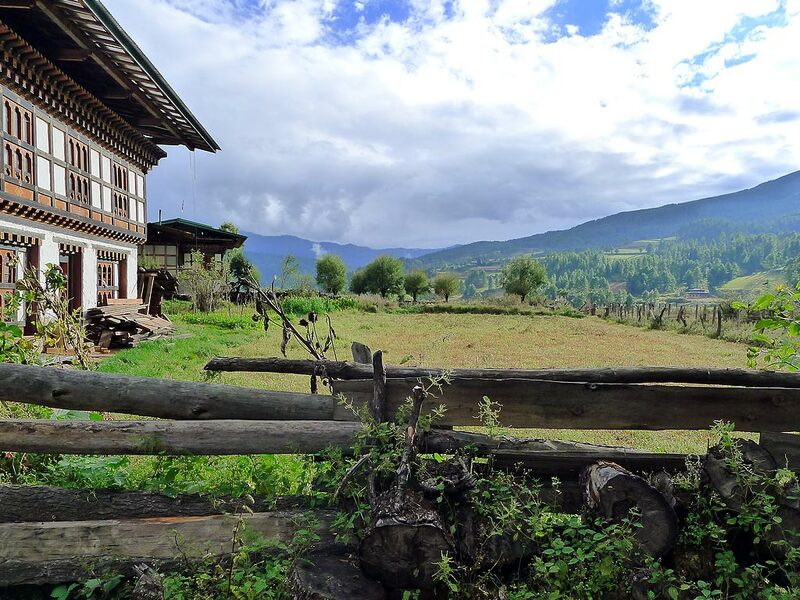 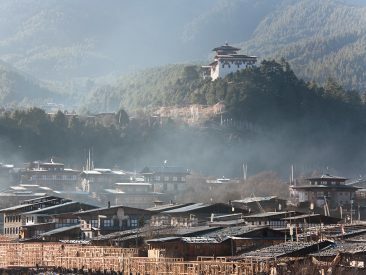 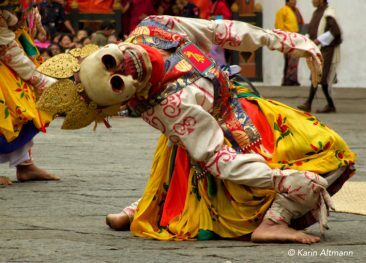 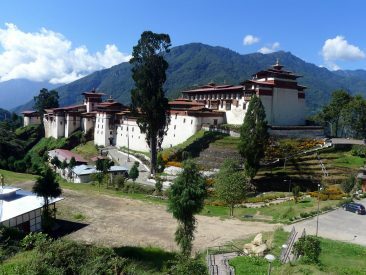 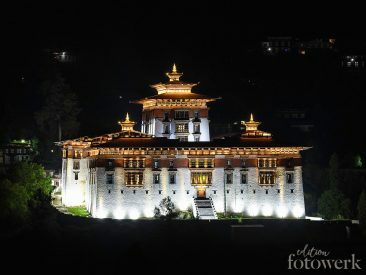 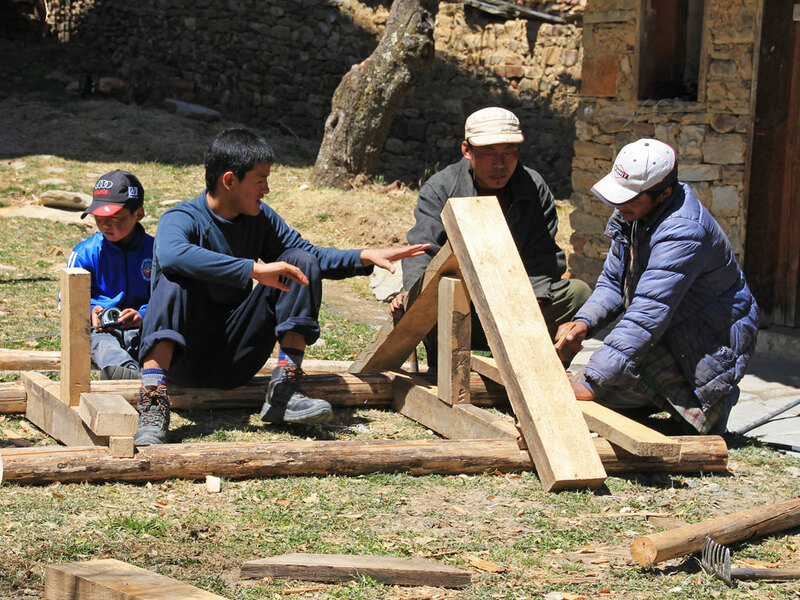 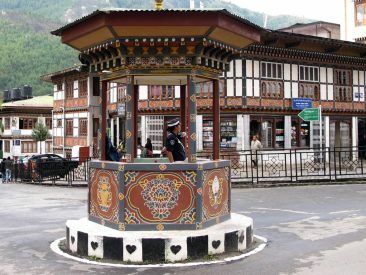 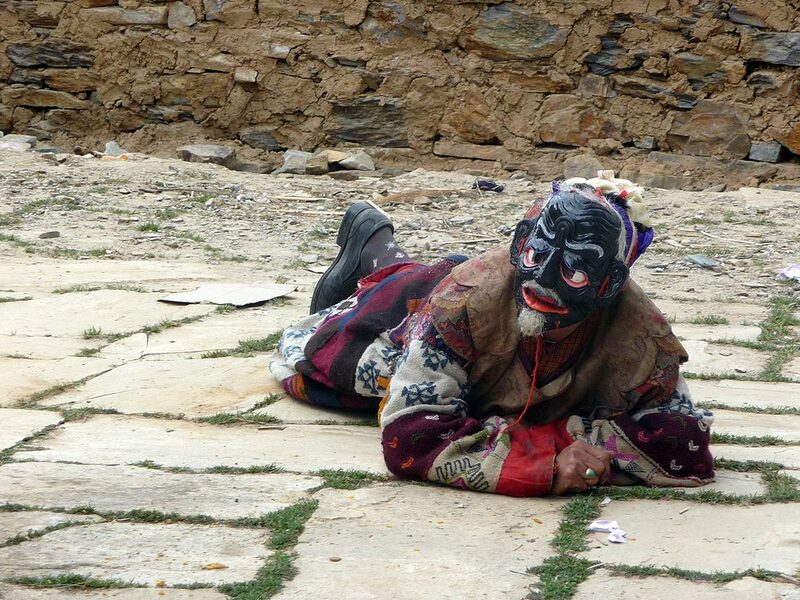 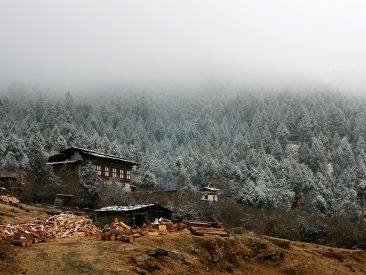 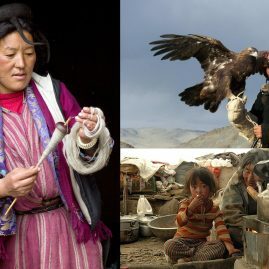 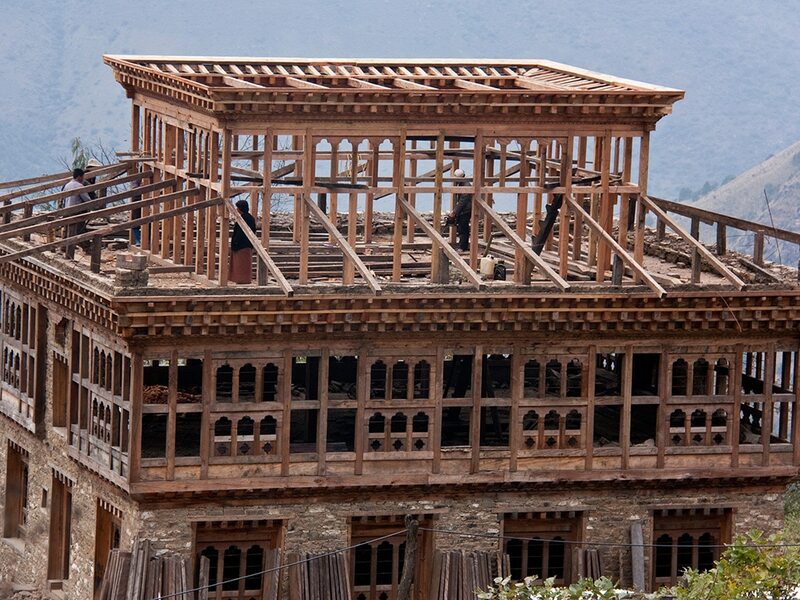 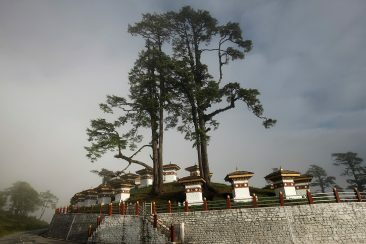 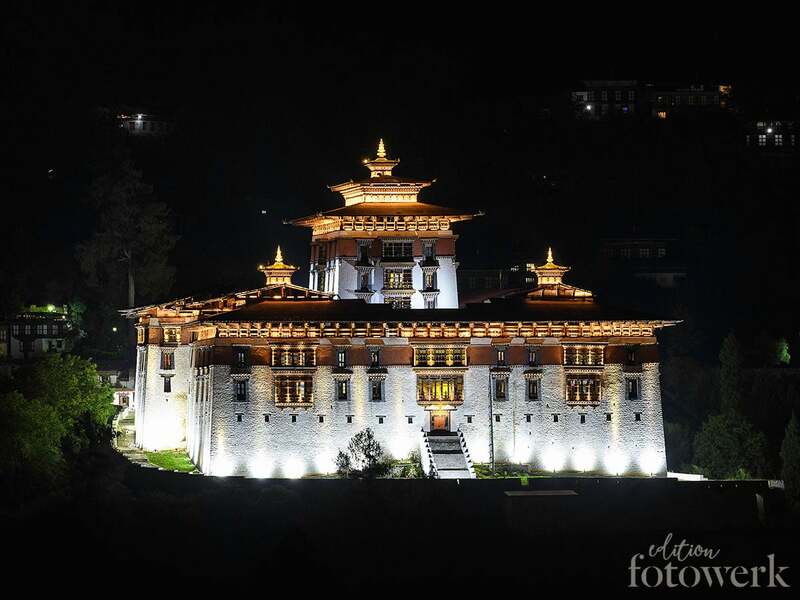 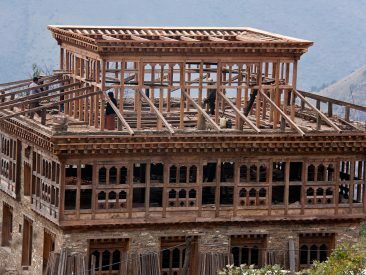 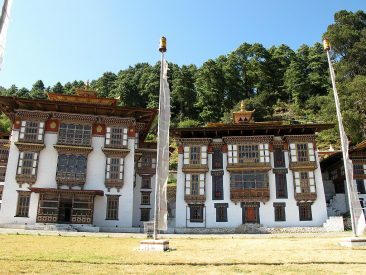 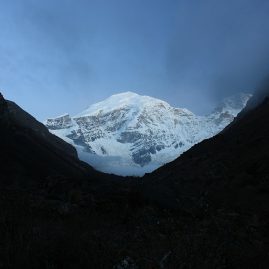 The itinerary covers the buzzing West including Thimphu (capital) and Paro, Bumthang region and the subtropical South. Forestry will be the central theme. 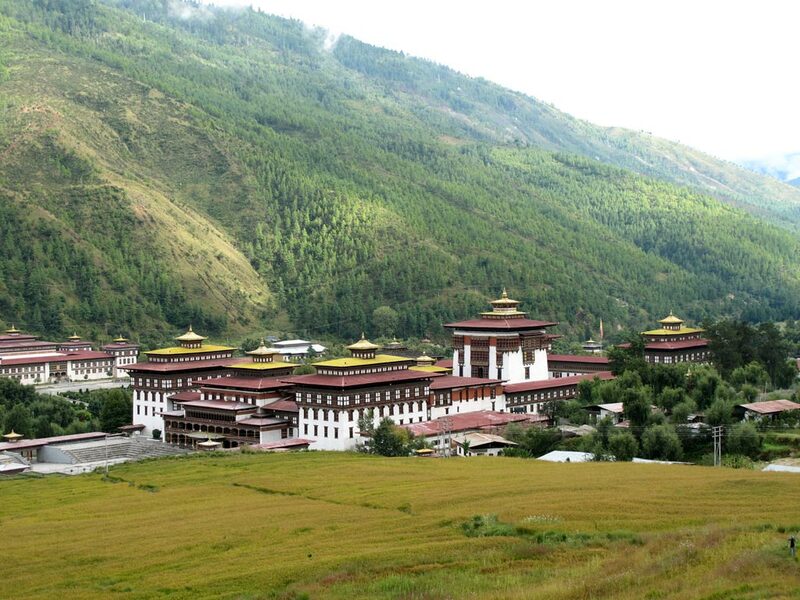 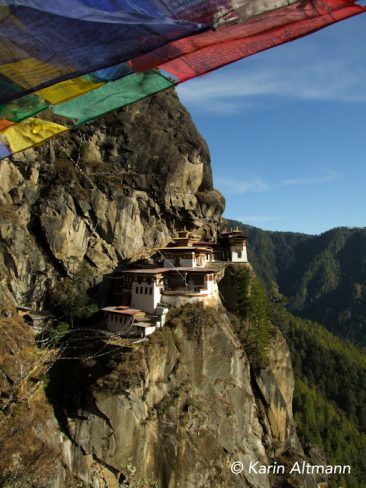 Cultural highlights of the tour are a religious festival at Domkhar (Bumthang) and a hike to Taktshang monastery. 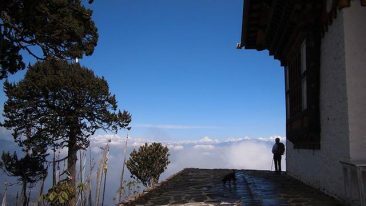 Flight Delhi-Paro. 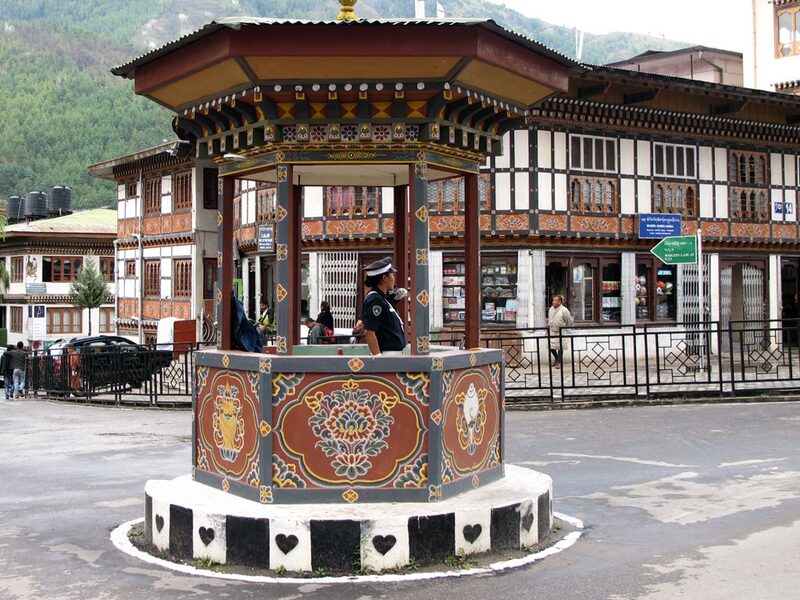 Transfer to Thimphu. 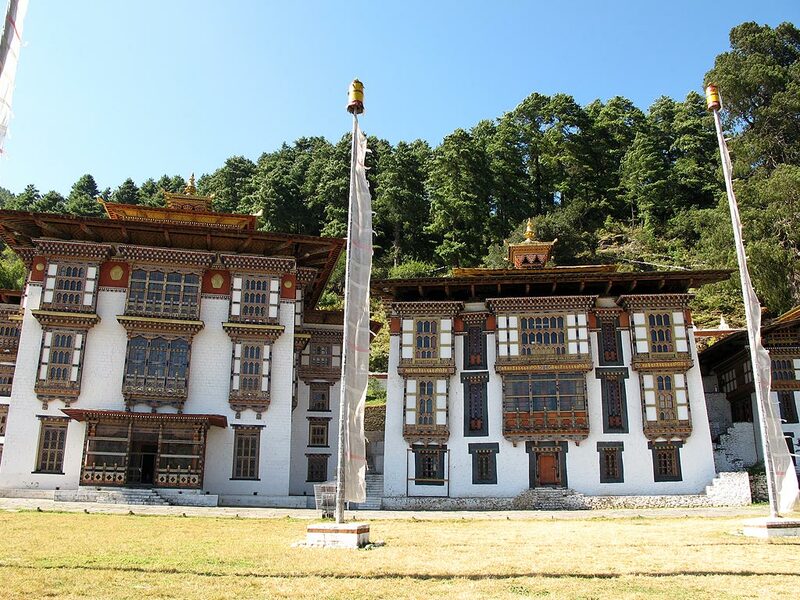 After check-in light hike to Ministry of Agriculture and Thimphu Dzong. 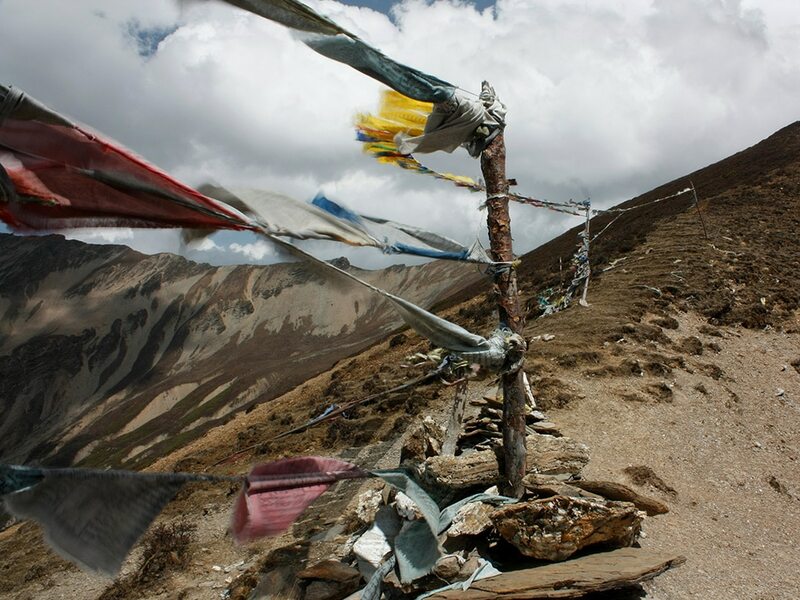 Light hike to monastery in Jigme Dorji National Park. 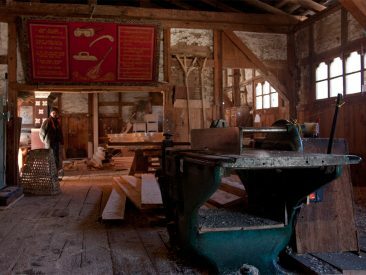 After lunch visit wood- and paper factory. 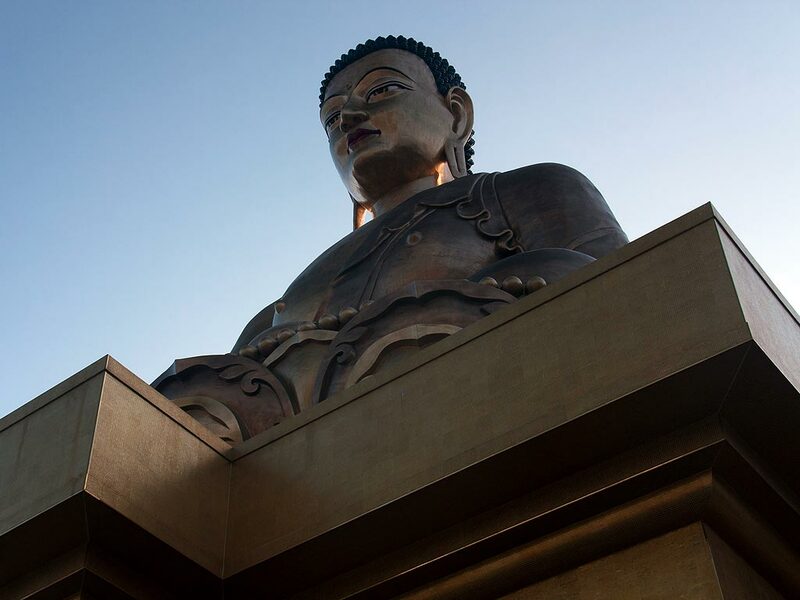 Visit Buddha Dordenma at Kunselphodrang. 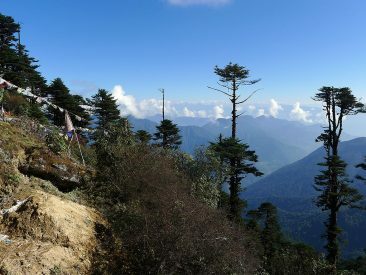 Walk along the trail to Changangkha monastery. 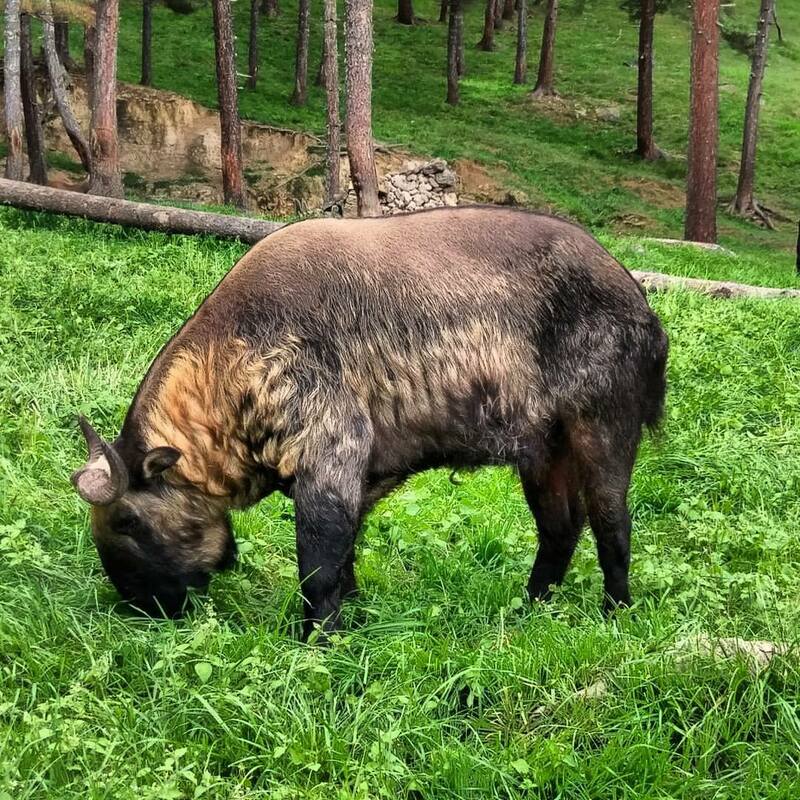 After lunch visit Takin reserve. Drive to Dochula pass. 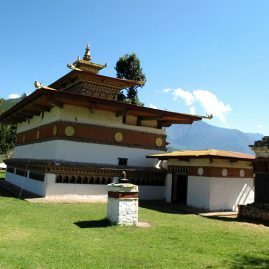 Visit 108 chorten. 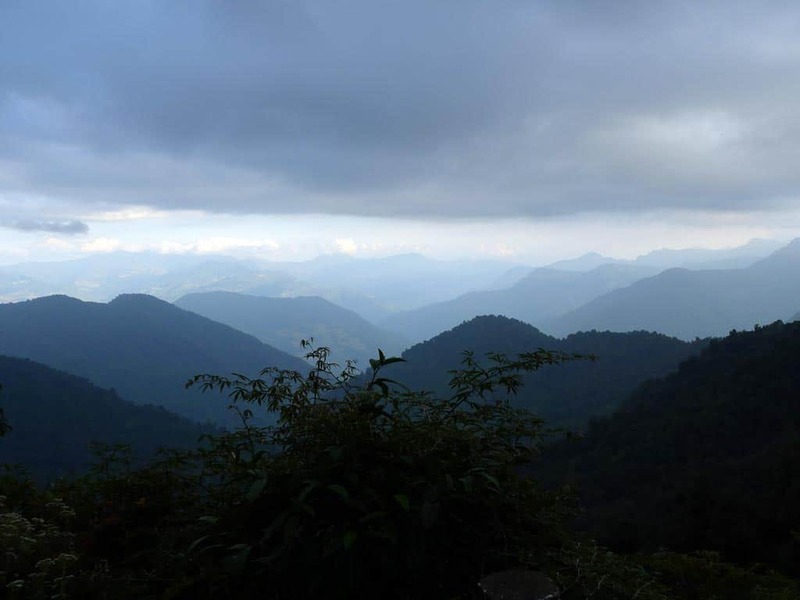 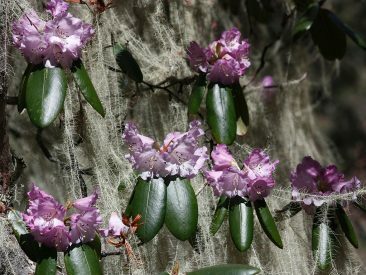 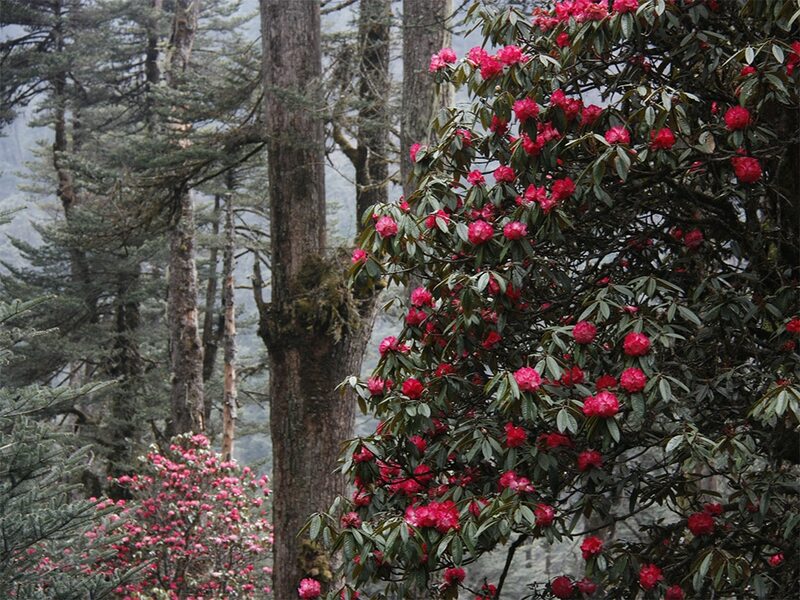 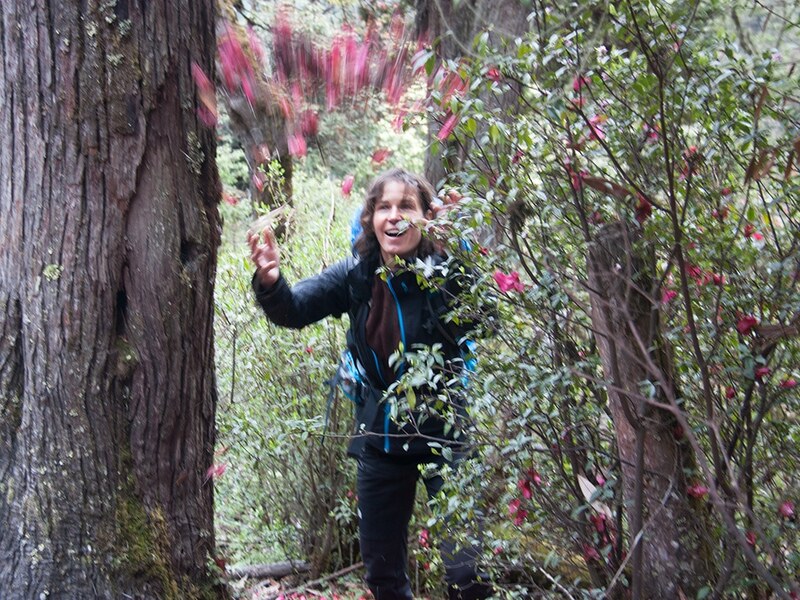 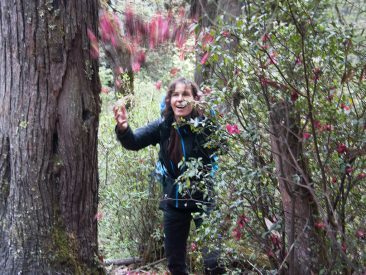 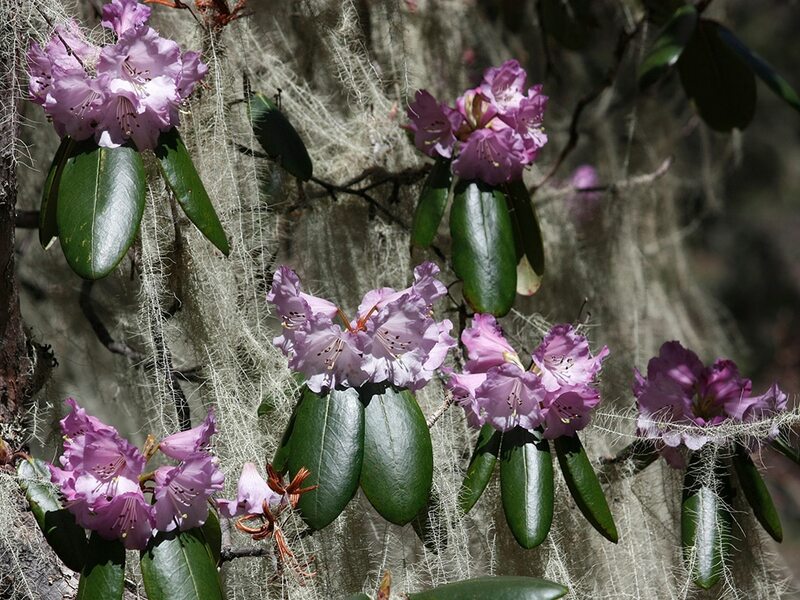 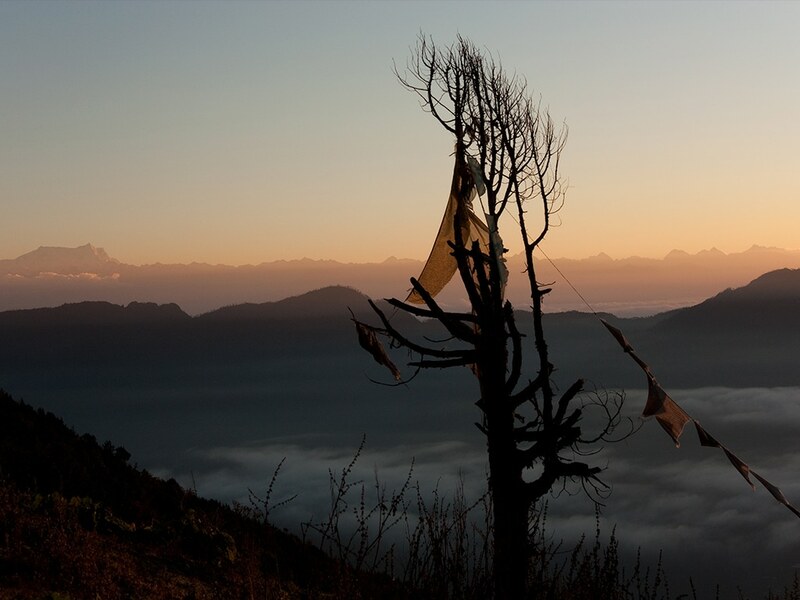 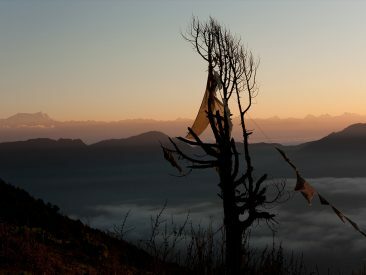 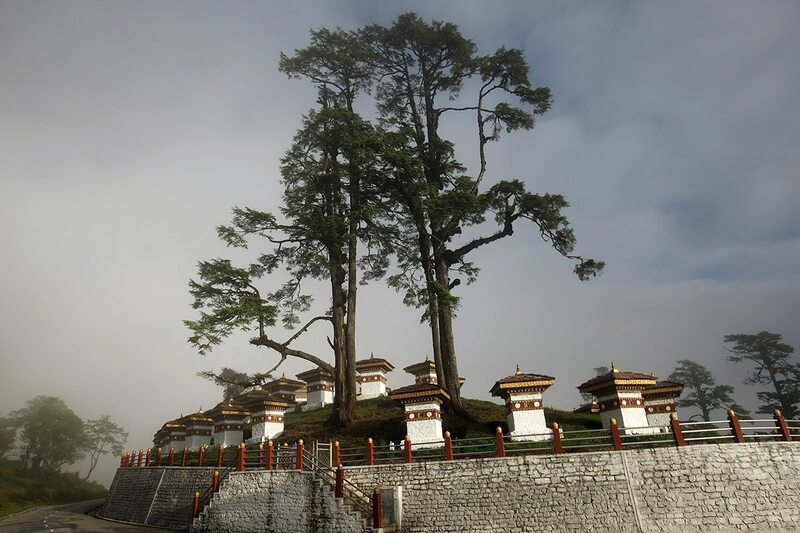 Hike to Lungchutse monastery through Rhododendron and conifer forest in Royal Botanical Park. Enjoy an amazing view. 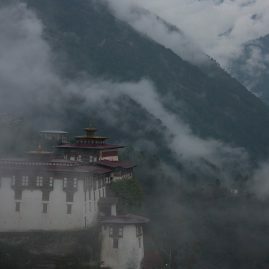 Later drive to Paro. 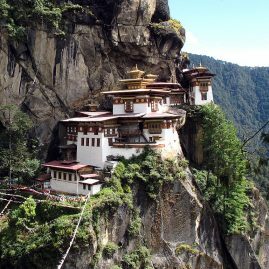 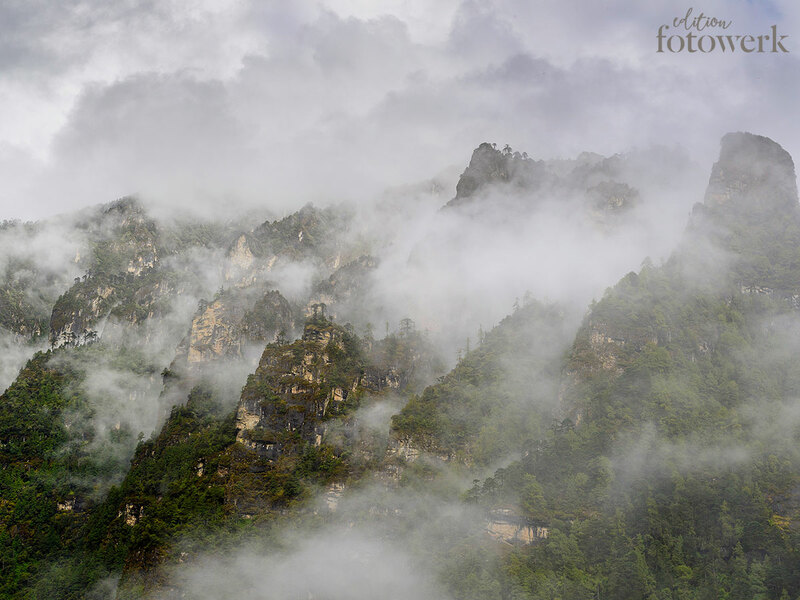 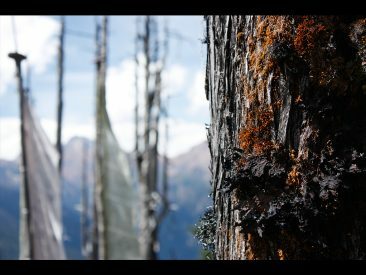 Hike to Taktshang monastery through conifer (mainly blue pine) and broadleaf forests. Flight to Jakar. 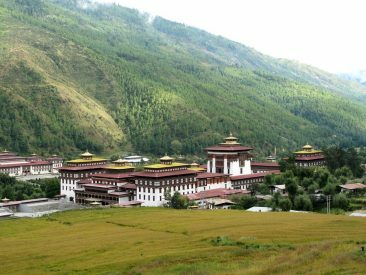 Valley hike through fields to monasteries. 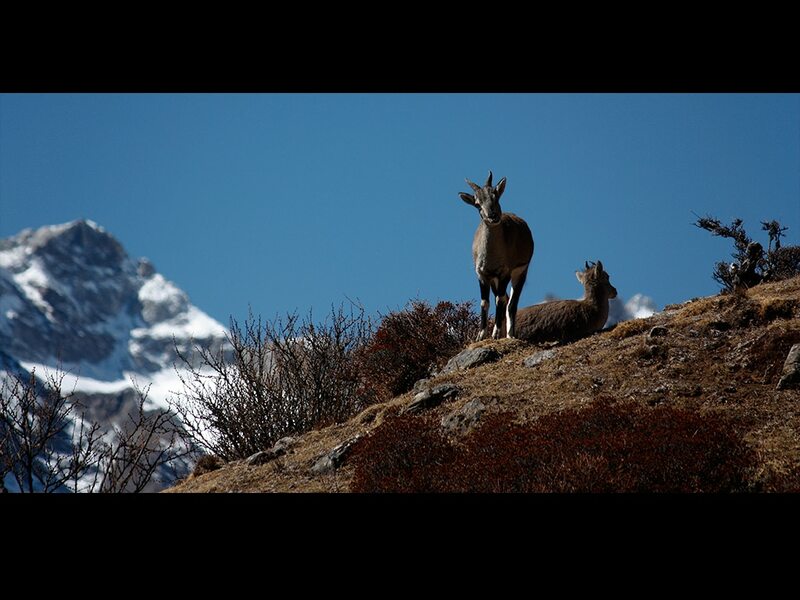 Excursion to Wangchuk Centennial Park. 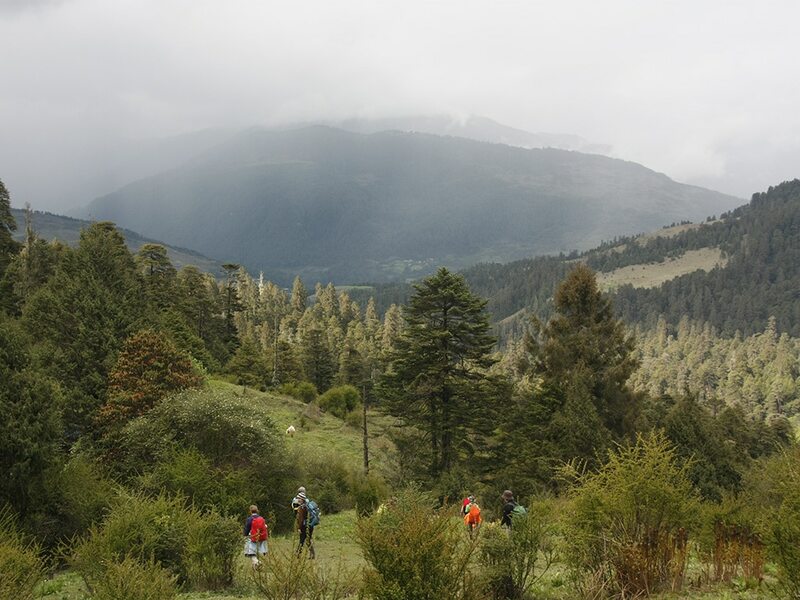 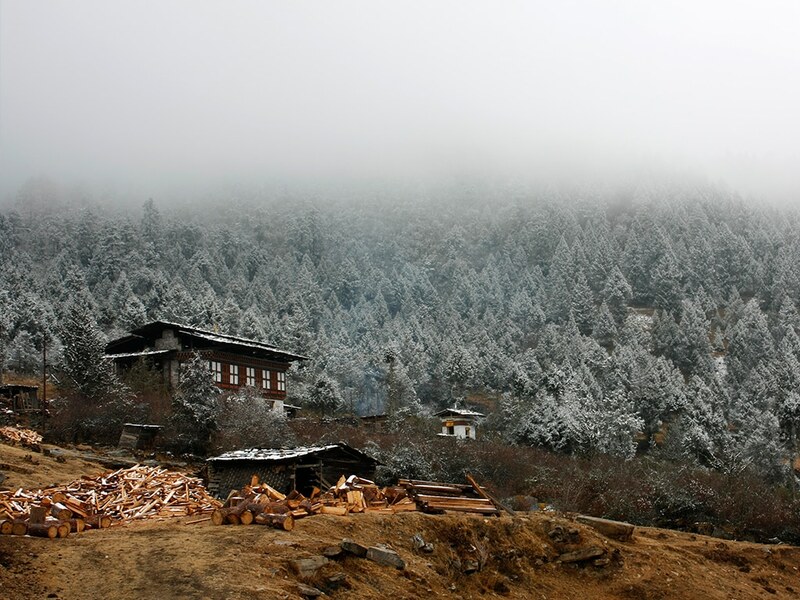 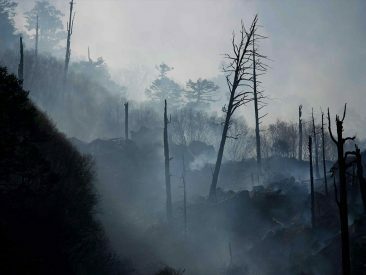 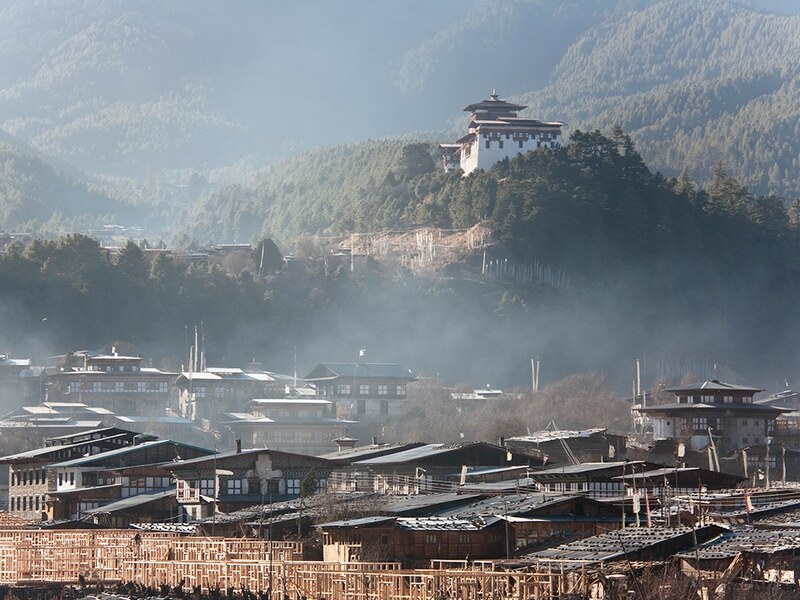 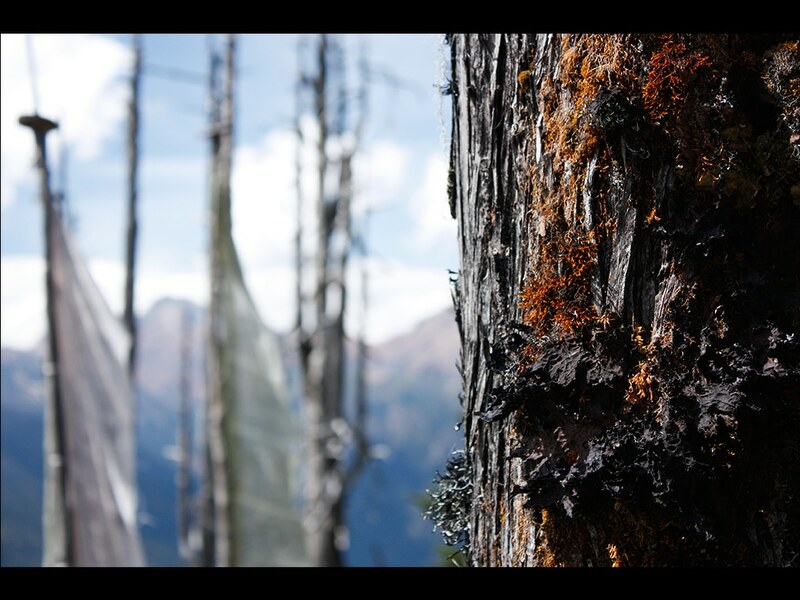 Hike through pine forest to Pemacholing nunnery in Tang valley. 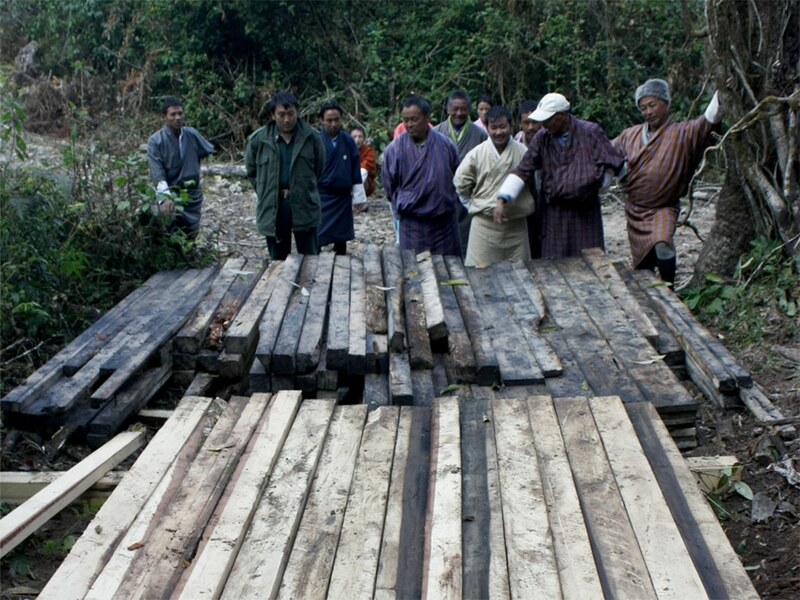 See timber harvesting sites / Misethang school. Drive to Chumey. Visit sawmill, furniture house and community forest (timber production). 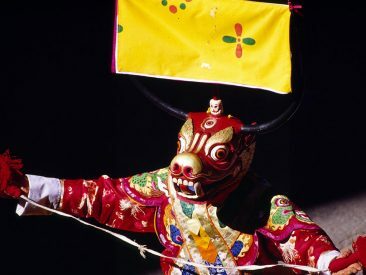 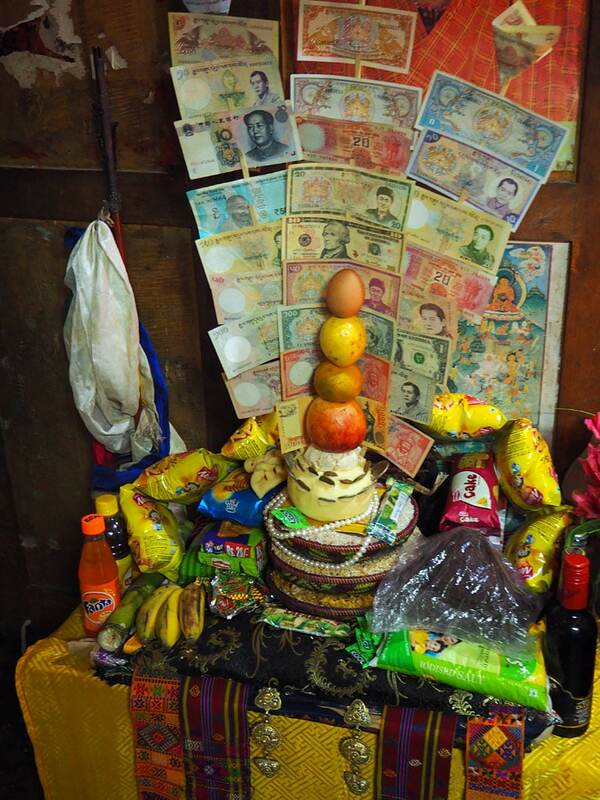 Witness religious festival at Domkhar. 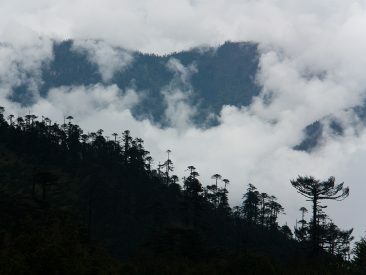 Long drive from Chumey to Wangdi, dry valley dominated by chir pine. 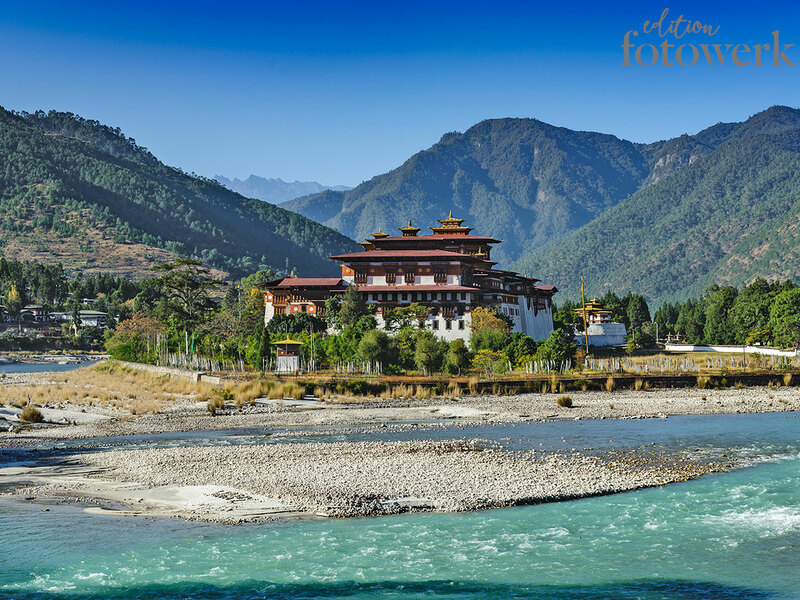 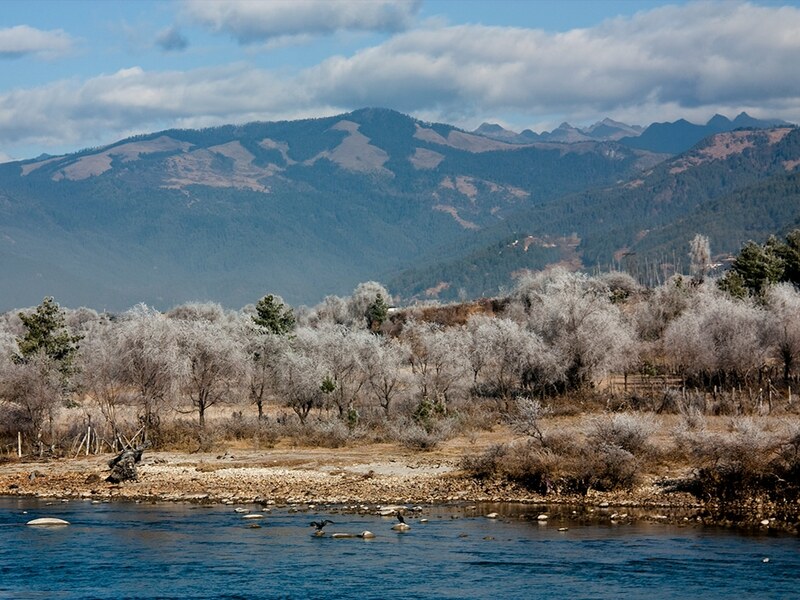 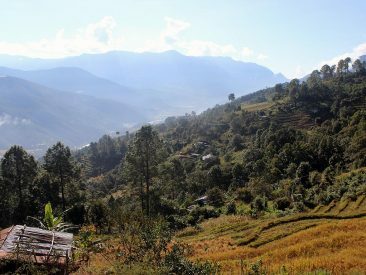 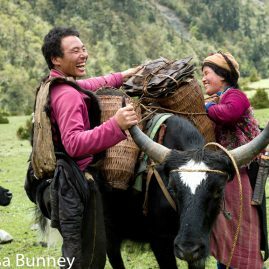 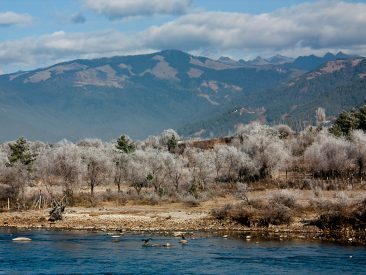 Drive towards south along the Punakha River crossing through farmlands, hydropower construction sites and sparse forests of chir pine. 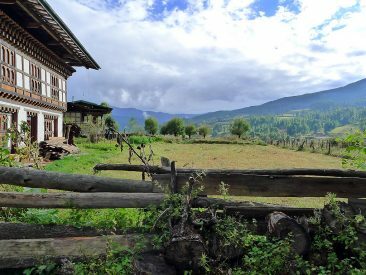 Visit farm on the way. 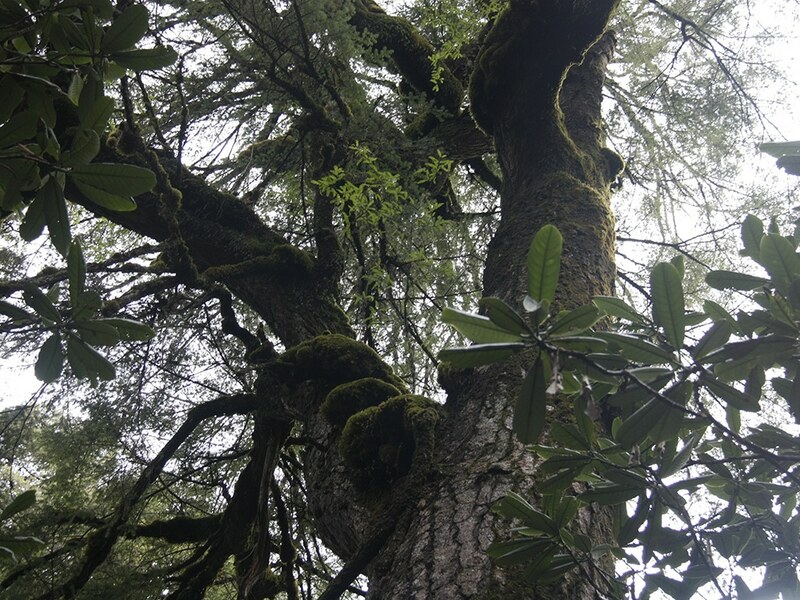 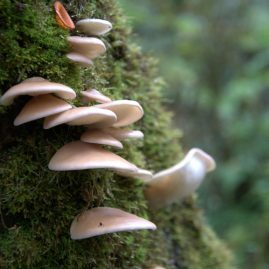 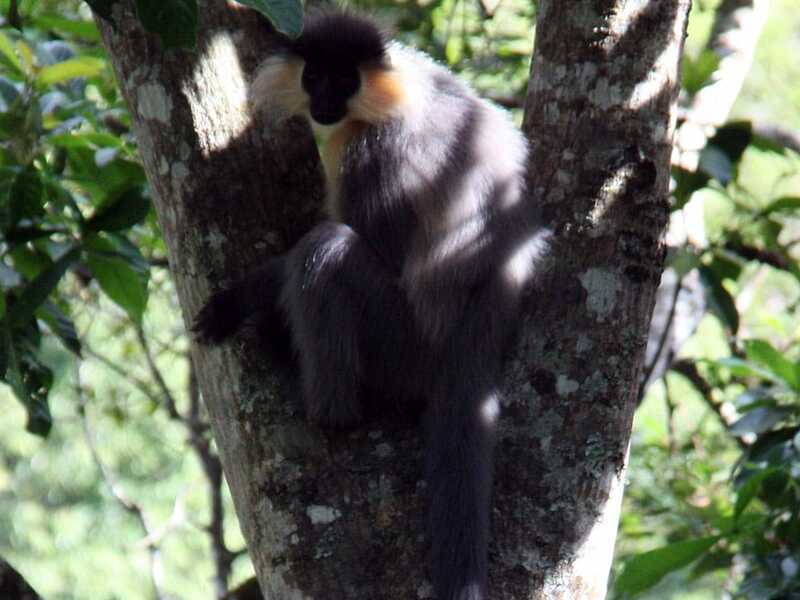 Visit community forest with non-timber forest products and/or Pemachoeling heritage forest. 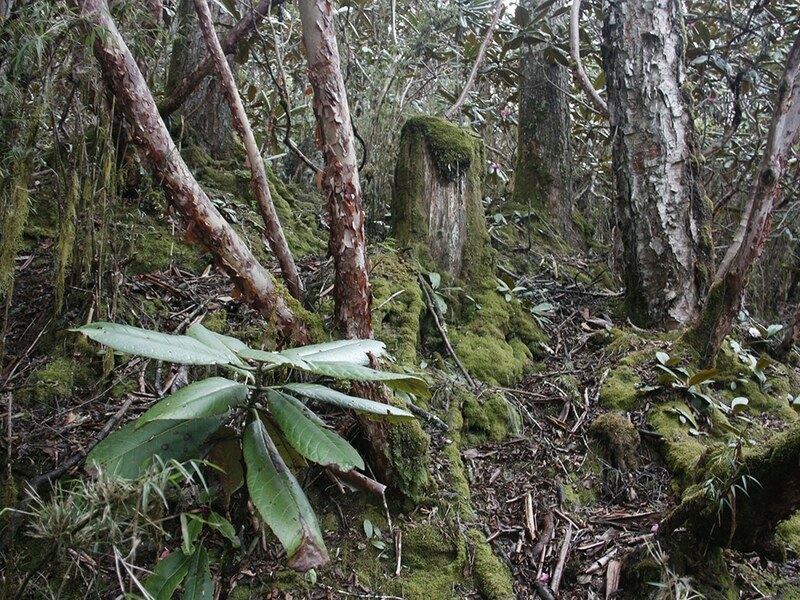 Drive through thick forest to subtropical zone. 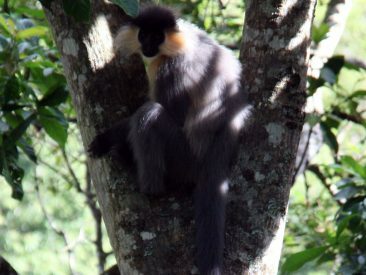 Birdwatching and wildlife observation.